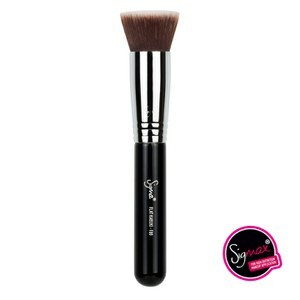 The number one makeup brush brand used by beauty bloggers and makeup professionals around the globe - Sigma have been creating innovative beauty solutions for the last decade. 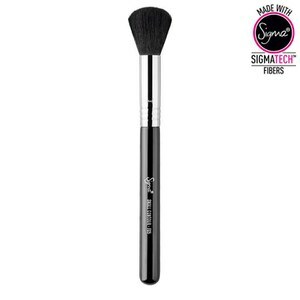 More than just a makeup brush - Sigma is an experience. 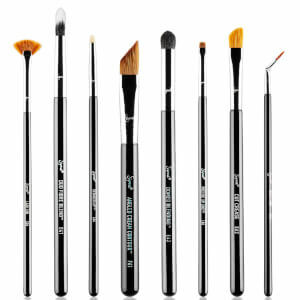 Create a number of different stunning makeup looks with great face, eye, lip, brow, contouring and highlighting brushes. 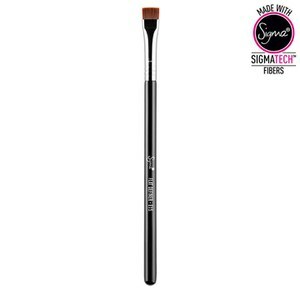 You'll recognise Sigma by it's signature handle, the sturdy black base leading into a silver handle and the lovely dense bristles - there is a reason these brushes are the number one choice. Sigma brushes wanted to help women around the world achieve professional quality makeup looks from their very own homes - they know make a brush for every occasion you could ever think of. 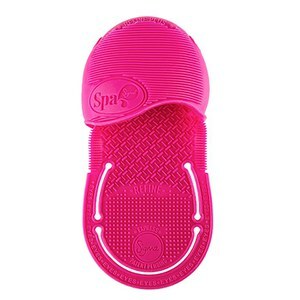 Plus innovative solutions for brush washing, drying and more. 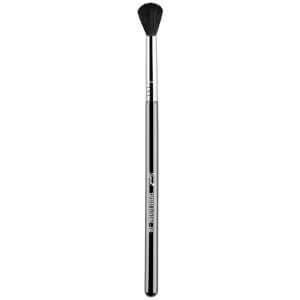 Sigma Beauty's mission is to provide beauty enthusiasts with the latest innovations in cosmetics, makeup brushes, and brush care accessories. Sigma strive for exceptional quality combined with innovative function while utilising science and engineering to constantly challenge the beauty industry status quo and present state of the art products. Founded by brazilian natives; a civil engineer and a veternarian with a PhD in molecular biology, they stay true to their roots by researching and engineering functional, quality solutions to set Sigma a part from other beauty companies. Another thing that sets Sigma a part is the education they provide with brushes so you can experience professional quality, from your home! 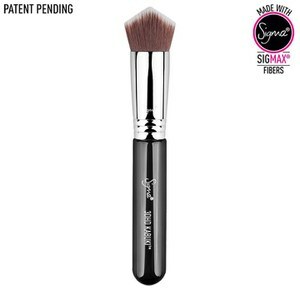 Sigma have patented several innovative brush care and cleaning systems as well as some of the brushes and blenders. 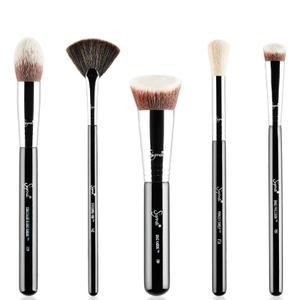 How to use Sigma Brushes: There are so many brushes in the Sigma range that have a variety of uses including applying foundation, powder, bronzer, blush, highlighter, shadow, brow product, and more. 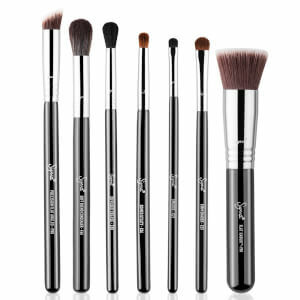 Shop everything from foundation brushes, contour brushes, blending brushes, kabuki brushes - just to name a few. 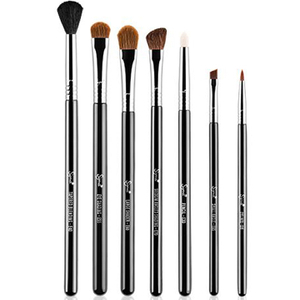 The Sigma brushes are made for ease of use with all cosmetics so use however you please. Which Sigma Brush to pick? The choice is up to you! 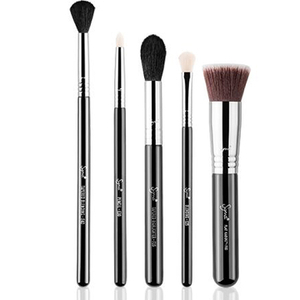 Lauren Curtis, Australia's number one beauty blogger: "Sigma brushes are my brushes of choice! 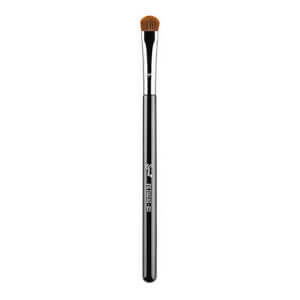 It’s important to have a soft and fluffy brush that can gently blend your eyeshadow to create a soft, smoky look. 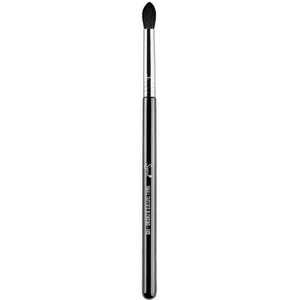 I use the Sigma E40 – Tapered Blending Brush." Chloe Morello, Australia's fastest growing beauty blogger: "Since discovering Sigma Brushes in 2011, I've grown quite a collection. 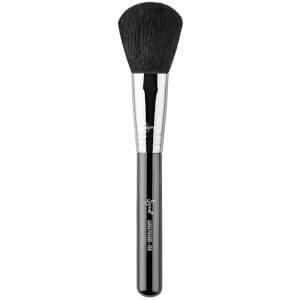 The F25 Tapered Face Brush: This is a large, versatile face brush useful for applying all over powder, or product to more specific areas such as highlight, cheek or contour colours. 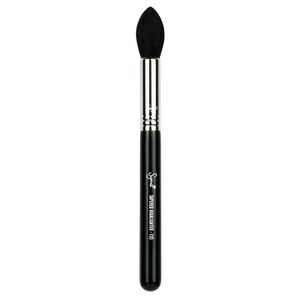 It's wonderfully soft and I love that unlike most powder brushes, the tapered tip allows for ease of application into every nook of your face. Jaclyn Hill, Beauty Blogger, brains behind Jaclyn Hill x BECCA collection: "Sigma are my FAVOURITE brushes! The round kabuki is great! its a little smaller than the F80 and gets around the nose really well."